Hands on Learning with Pro Staff Member. 1. 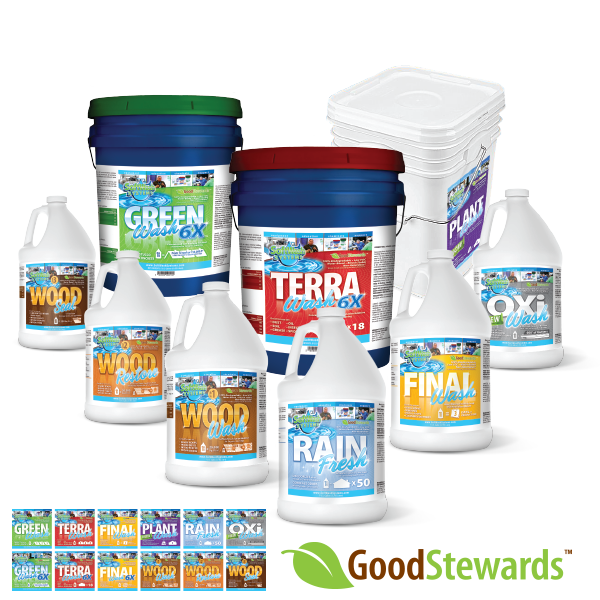 Co-Brand with SoftWash Systems on your advertisements, website, truck, and storefront. 2. Ability to use the Certified Applicator emblem on your website. 3. 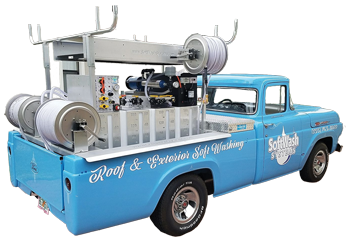 Featured on the SoftWashSystems.com/locations page. 4. Access to exclusive advertising materials and our creative studio. 5. Ability to participate in exclusive in-network programs saving your business money. » STEP 1 Attend Discover SoftWash. » STEP 2 Acquire the Certified Applicator package with access to classes. » STEP 3 Watch and learn all 20 classes provided to you. » STEP 4 Take your 200 question Certification Test. Directions for accessing the test are located inside the Certified Applicator workbook. » STEP 5 Locate your Pro Staff member depending on your state, and schedule a time for your hands on training. » STEP 6 Complete your Hands on Proficiency check list at your training session, and have your Pro Staff member turn it into SoftWash Systems. Congrats! 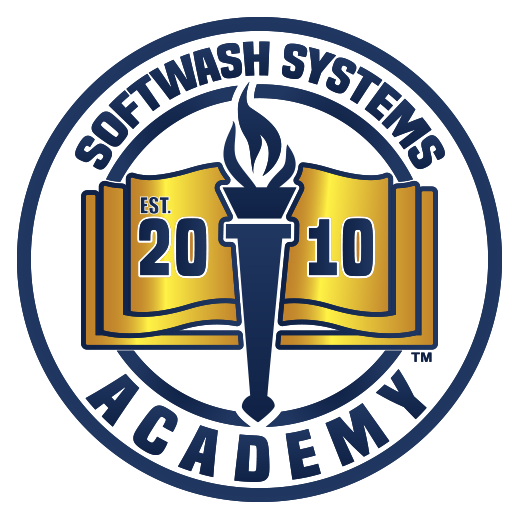 You are now a part of the SoftWash Systems network, as a Certified Applicator. » STEP 7 Meet Yearly CEUs. For 2018 a minimum number of 60 CEUs has been approved by the SoftWash Systems Board of Directors. This is for each and every level in the organization. This helps us track that you are growing your company & employees through continuous training and evaluation. Each employee position in your company must be SWS Certified in Assistant Tech, Lead Tech, Salesperson & Assistant Manager. A company or individual will qualify naturally on the first year they meet that levels requirements. Naturally means meeting the minimum requirements for your level as stated on the three slides above. The first year of qualifying naturally for your status you will not need to prove CEUs. The second year and forevermore you will re-qualify within the SWS continuing education program. For the second year of you earning your status through forevermore, you will need to earn CEUs. This is done for each and every year you earn status within the SWS organization. If an in-network company fails to meet the natural qualifications or the CEU goal for the year they will loose their status. This will be reviewed on a case by case, company by company, basis by the membership committee.